This Sleep Package – Natural Sleep Aids, contains five of our leading edge, sleep aid audios. 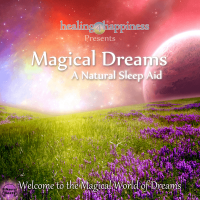 These natural sleep aids each contain 7-25 minutes of guidance to send you off to sleep, along with soothing music and BiNaural beats. 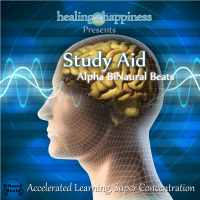 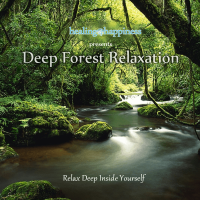 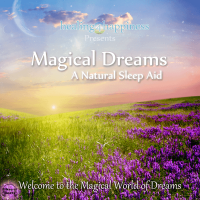 The BiNaural beats have been purpose made to take the listener into a deep state of sleep. 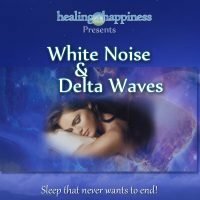 Our research has shown that these BiNaural Beats have dramatic, positive effects on the body and the brain and will naturally help you fall into a state of deep sleep. 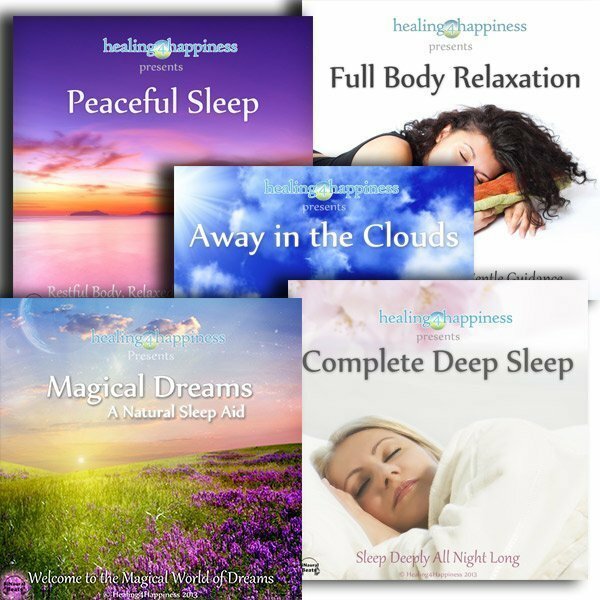 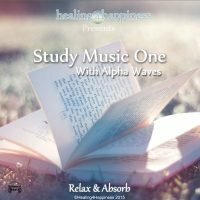 Take the trouble out of falling asleep with a great variety of music and guidance to send you off into a deep, well deserved, restful sleep every night.